The initiative in Klamath county to reverse the ban on marijuana businesses has failed. 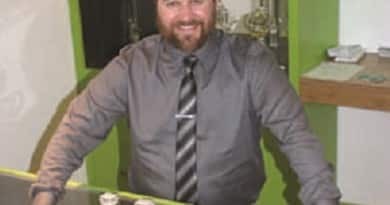 Measure 18-105 was placed on the ballot after getting the required number of signatures this spring, with hopes of overturning the shortsightedness of the Klamath County commissioners after they put a kibosh on marijuana businesses last year. The unofficial results election night showed a Yes vote of 6,087 and a No vote of 8395, a 42% to 58% trouncing. Ed Medina, the proprietor of A Better Way Medicinal dispensary in the City of Klamath Falls was pretty upset when we asked about his reaction, exclaiming, “ &#*@%!”. He explained further about the track record of the County, which is known to be conservative and slow to change.